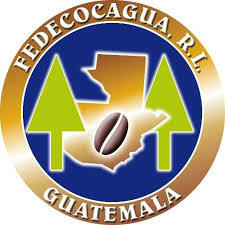 ​FEDECOCAGUA is a federation of cooperatives that groups around 20,000 small-scale farmers averaging 1.32 ha. of land per family. It provides the necessary infrastructure to facilitate access to the global markets to its memebers. In total, 148 coops benefit from technical assistance, financing, trading, production, and logistics thanks to FEDECOCAGUA. Cup profile: medium body, balanced cup. Chocolaty with notes of vanilla.